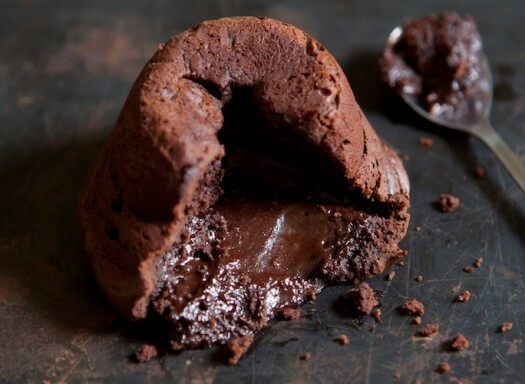 This is a serious chocolate fondant for adults only. 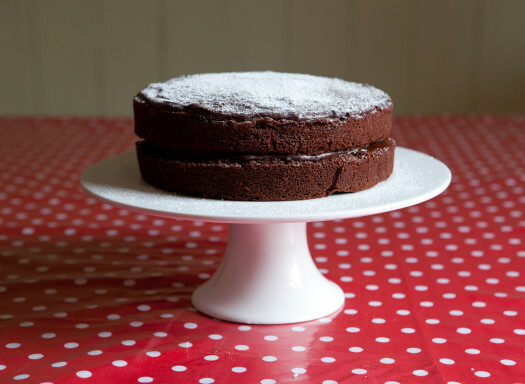 I love Phil Vickery's 'Seriously Good! Gluten Free Baking' book. This is definitely mummy's favourite. 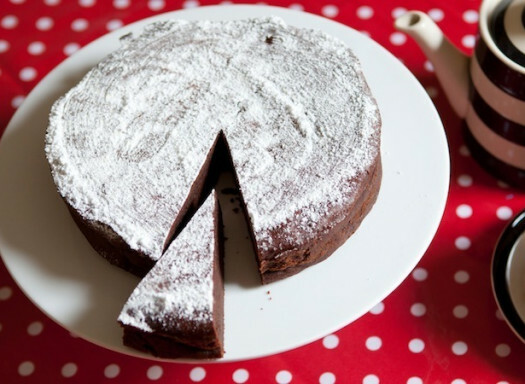 Not only is this an incredibly easy cake to make but Amelie says "It is also the easiest cake to eat!!!" The name says it all! Was asked to try as gluten free – wow! 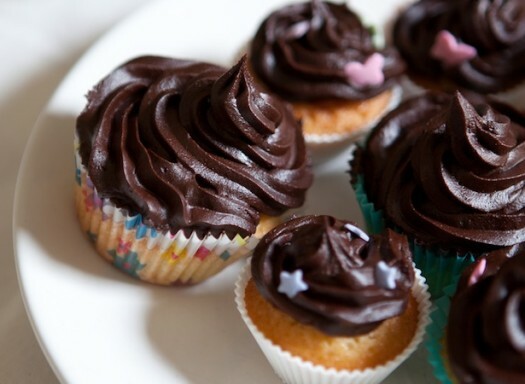 So easy to make, very easy to eat! 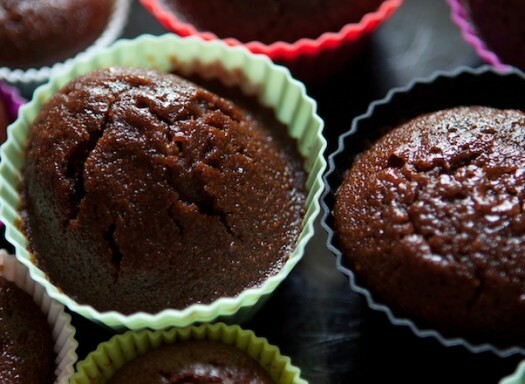 The quickest, easiest and tastiest home-made Gluten Free Fairy cakes. The hard part is keeping up with demand!